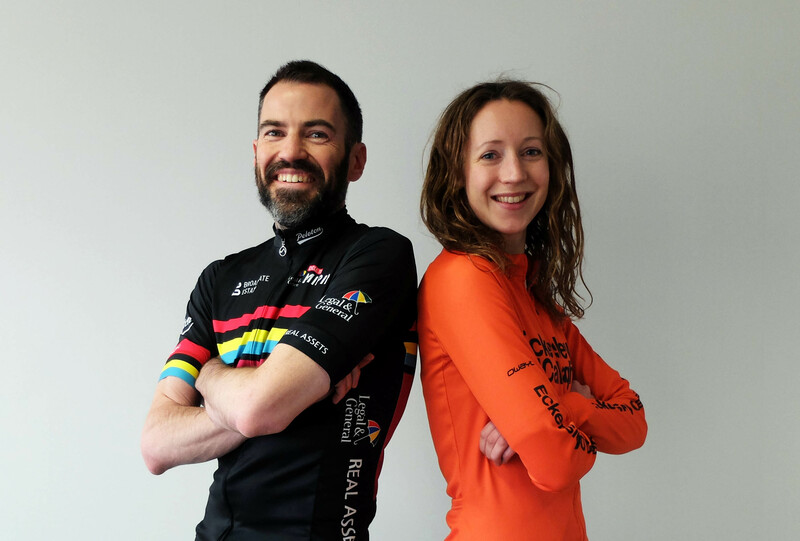 Damian Rogan, Director, and Caroline Butchart, Project Engineer, will be cycling 1,500km from London to Cannes – 6 days on the saddle from 09 to 14 March – as part of Legal & General Real Assets Cycle to MIPIM. The cycle event will be a true test of Damian and Caroline’s endurance - their efforts will fundraise for charity partners including Coram, an organisation committed to improving the lives of the UK’s most vulnerable children and young people. Damian, a first-timer rider on the event, reflects, "taking part in Cycle to Cannes is a fantastic way for me to support Coram and the important work they do." Caroline is already an avid cyclist but is nevertheless "excited and nervous at the prospect", adding that Coram's work is "essential". Please sponsor their cycle by donating on Damian and Caroline's sponsorship pages. Every contribution helps towards the £3,000 target. Please give generously!